There is no telling what awaits us out there in the world every day. This is what makes life a big mysterious adventure. We tend to interact with other human beings in big and little ways all day long. There is no escaping contact with other people while commuting from one place to another. 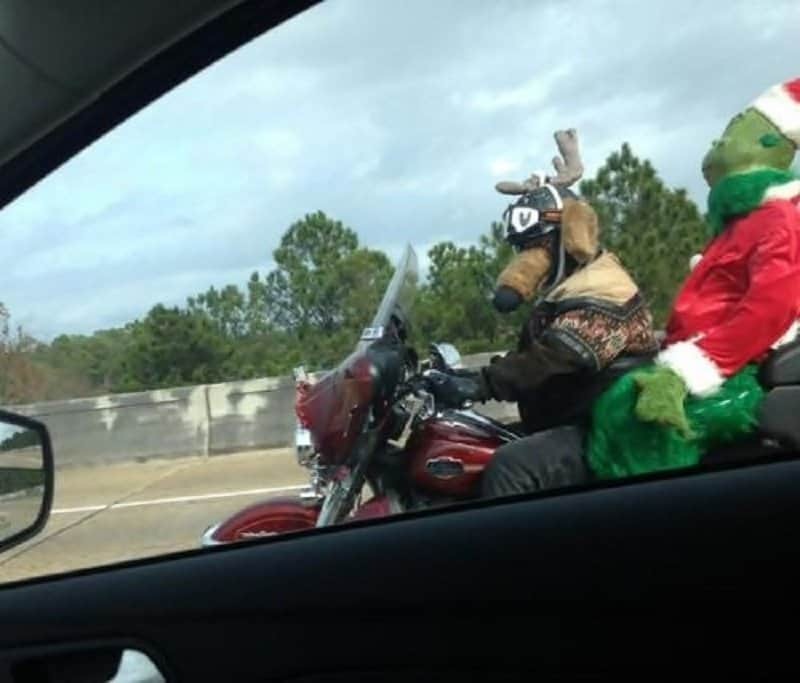 This is what makes the commute so fascinating as well, as you may see any number of strange things on the open road. Here is a list of 10 hilarious things people have come across while commuting. 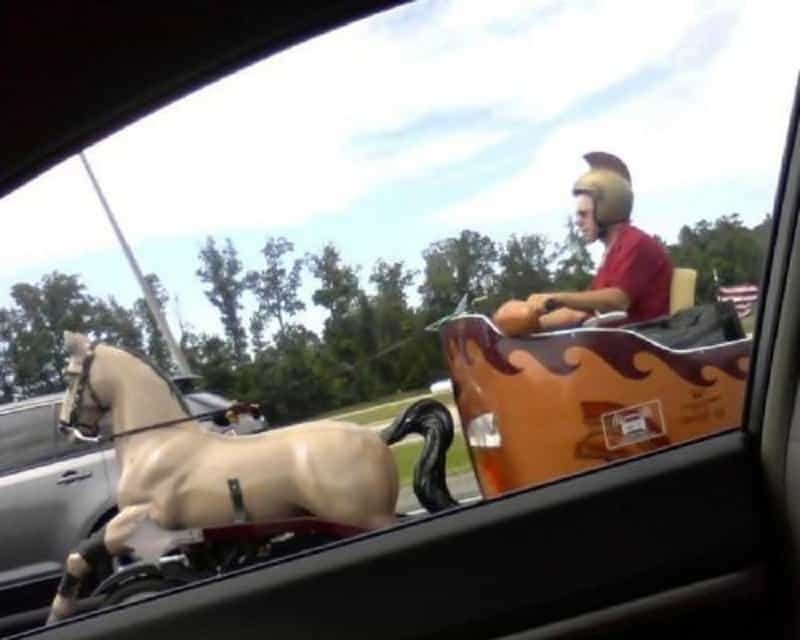 This seemingly regular day must have taken an unexpected twist when a Roman charioteer passed by the car. 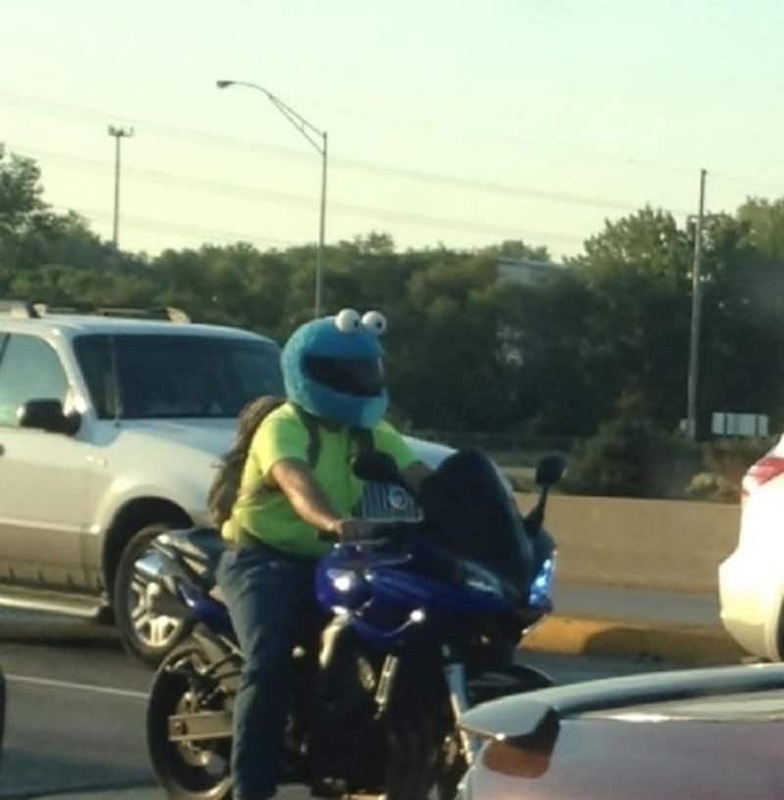 How is this man even riding with this mask on? 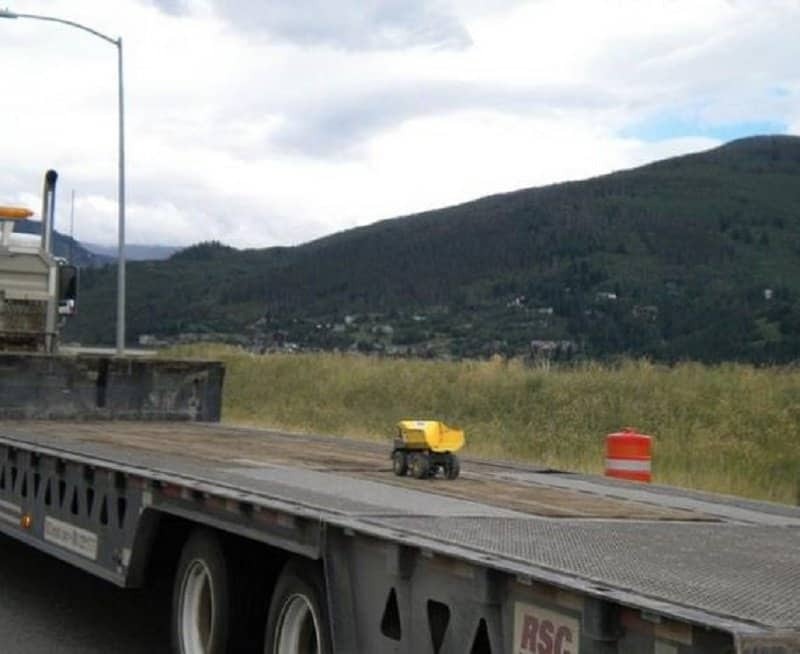 Seeing this small toy being transported on a large 18-wheeler truck is absolutely hilarious. 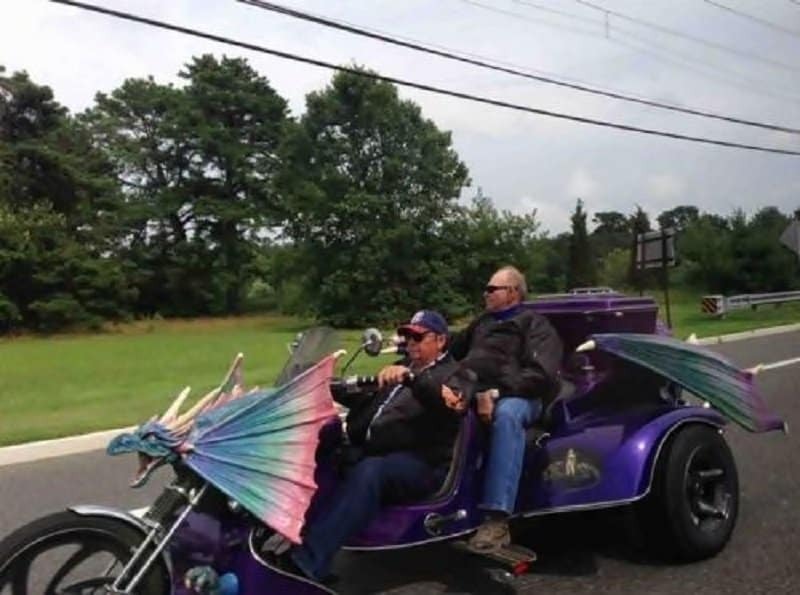 These guys really like their bike, and dragons! 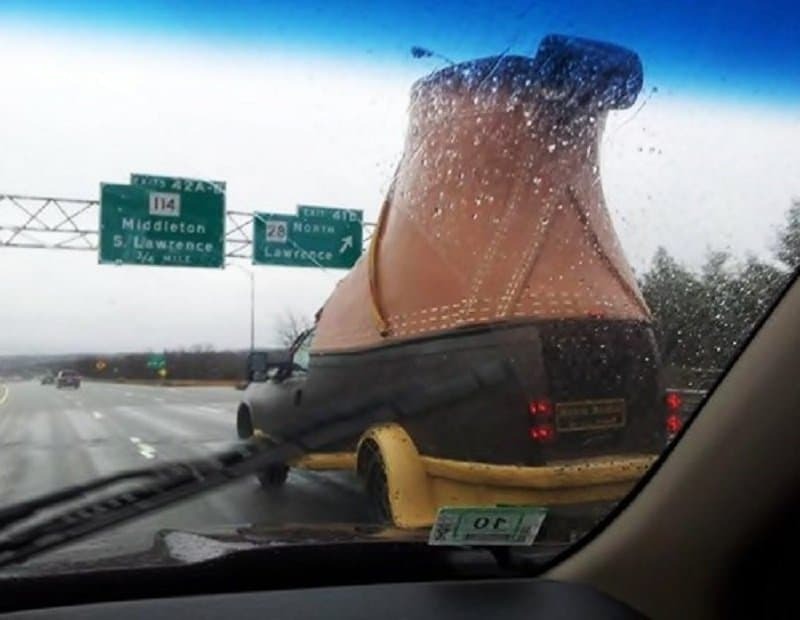 Does this man live in the giant shoe like the fairy tale? If you have to protect your head according to the law, you might as well have fun with it! 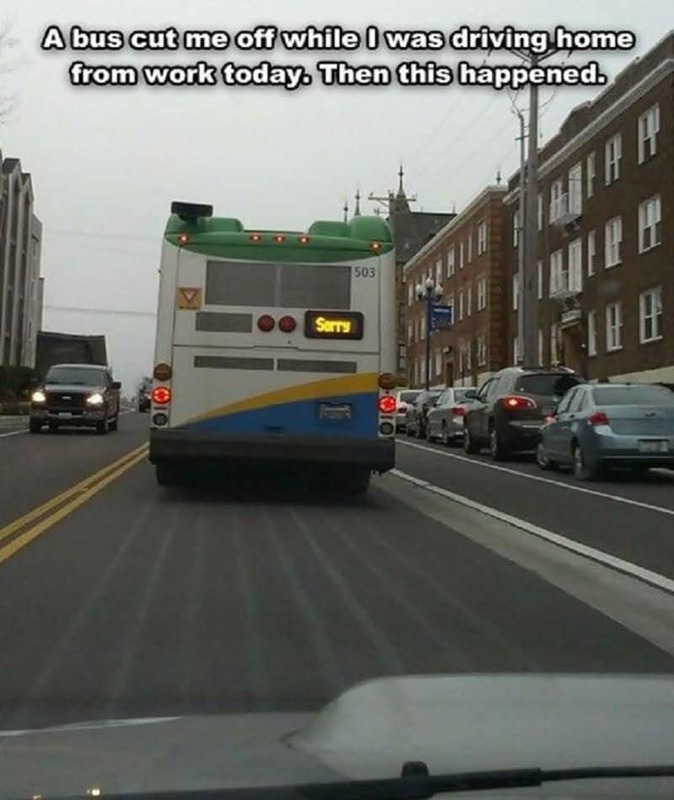 Not many bus drivers display courtesy on the road. This man is truly exceptional for taking the time to say sorry. 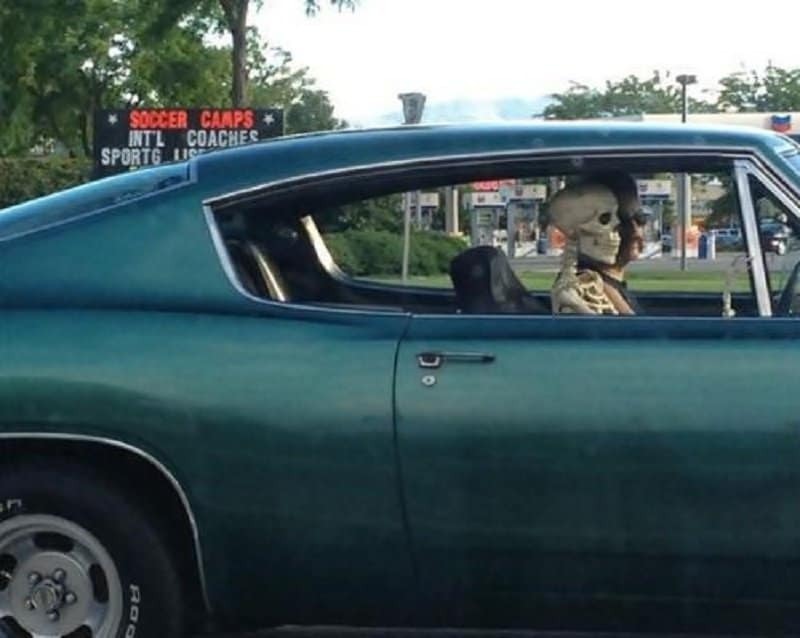 If you ever wanted to take the carpool lane, you know what to do now. 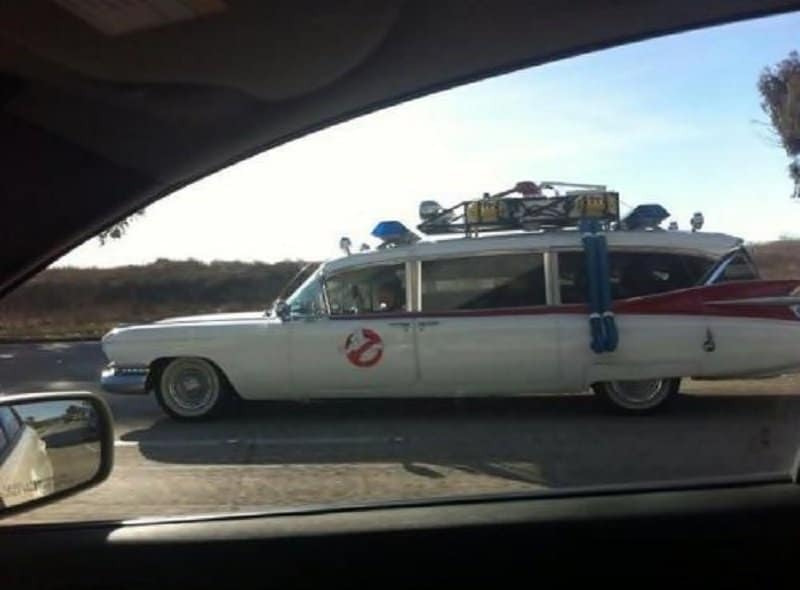 There is clearly something strange in the neighborhood, and some one called the Ghost Busters. 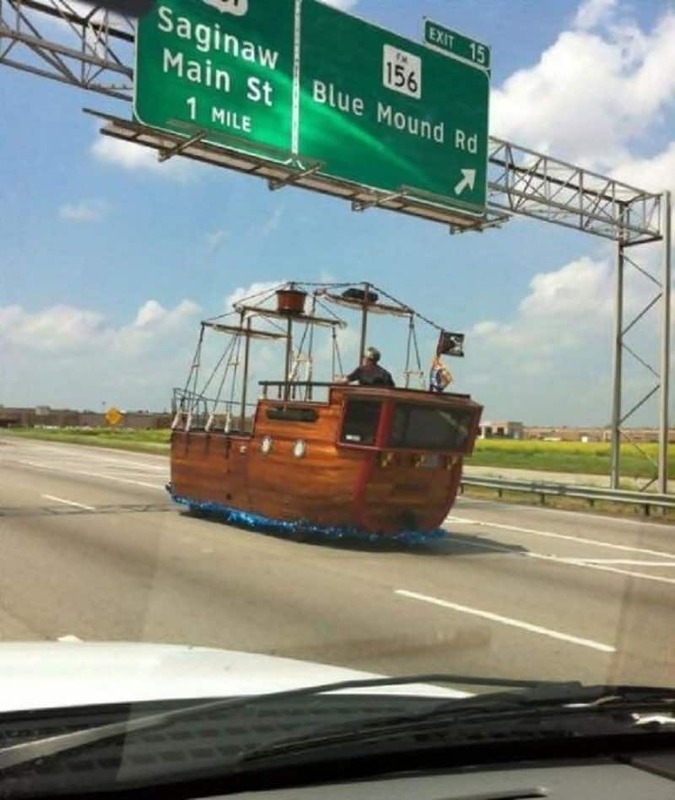 This sailor hit land and then just kept on going by the look of it.